Our investors benefit of an investment with an average rate of return of 4%. For the first 10 years of participation, Schöller SI Erneuerbare GmbH guarantees an average minimum return of 3%. 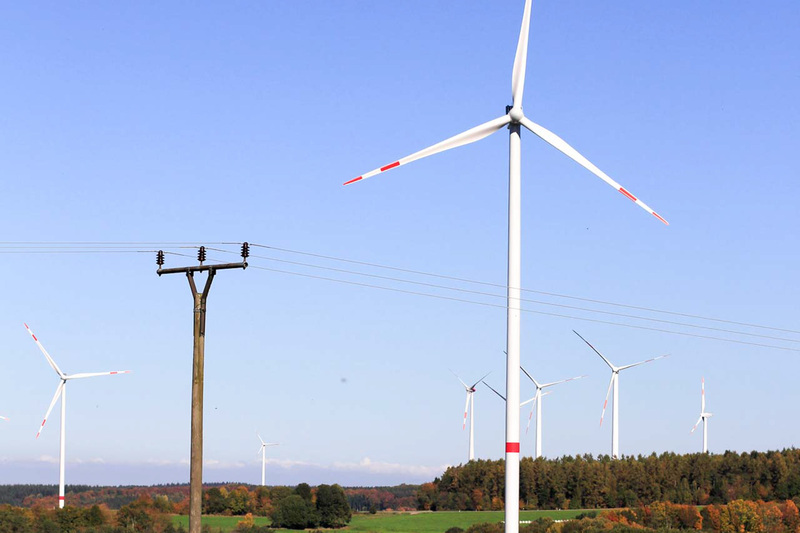 Schöller SI 7 GmbH & Co. KG is the owner and operator of two onshore wind farms located in Germany. 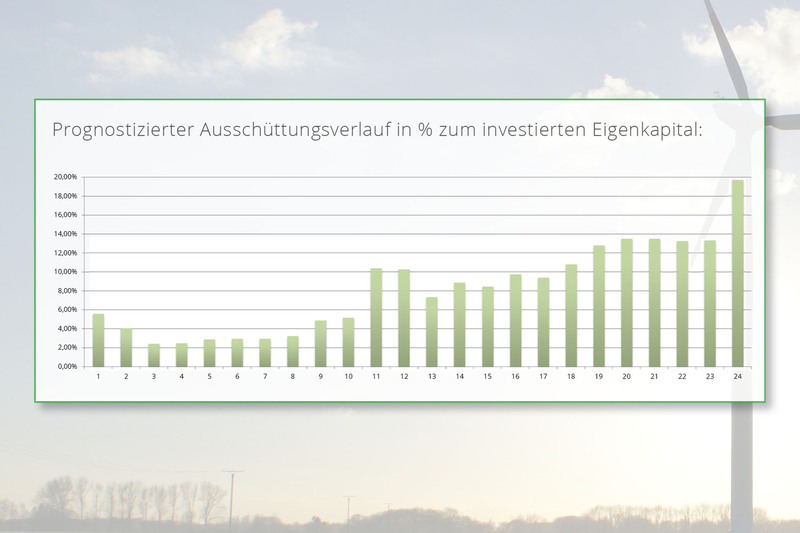 By investing, our clients become a direct shareholder as a limited partner of the company which is owning the wind farms, thus participating directly in the income generated by this company. In contrast to a fund or a corporate bond, your investment is always transparent, controllable and stays comprehensible. Approx. 33 million kWh p.a. 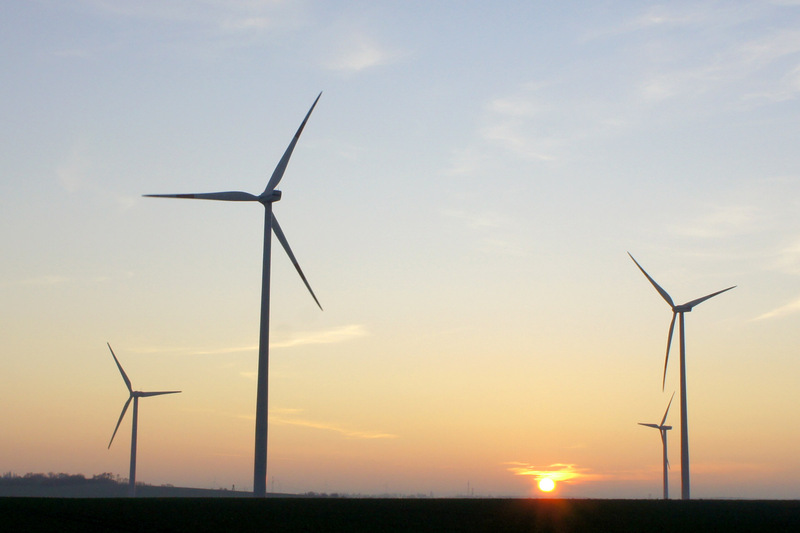 Investing now into sustainable assets: WINDINVEST SI 7.